You are your only true weapon and last line of defense. 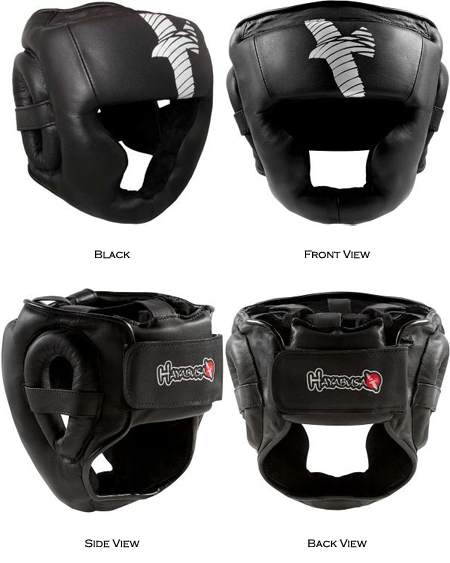 Hayabusa’s state-of-the-art, battle-tested line of cagefighting equipment is created using advanced design techniques to offer MMA fighters a seamless combination of superior fit, feel and performance, while ensuring maximum protection. 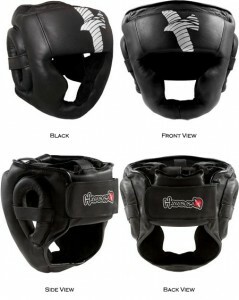 This is MMA combat equipment at its best. This is the perfect MMA training experience. Hayabusa’s Pro MMA Head Gear is built to absorb maximum impact without adding stiff, constricting bulk so you can fight at your best. Cranial casted with a high resiliency foam complex, High Shock Force chin cup, plus an adjustable closure system, this MMA head gear offers a deep, snug and very comfortable fit with zero sacrifice in protection.